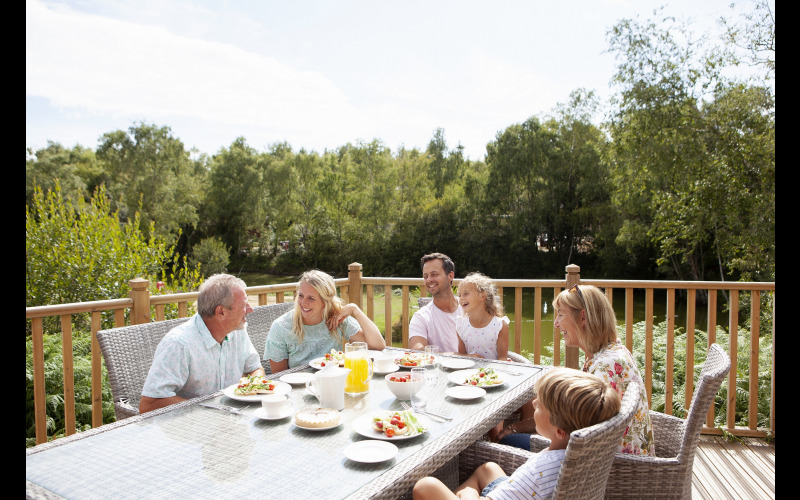 We’ve teamed up with Parkdean Resorts to offer one lucky reader the chance to win the ultimate family getaway in the South West and create amazing memories. A multigenerational holiday can be of particular benefit to our elderly relatives, and the UK is the perfect place! Holidaying close to home means shorter travel times, stunning locations and familiar environments – what’s not to love? As the warmer months approach, the South West is especially popular thanks to its glorious landscapes, many attractions and sunshine. Parkdean Resorts has 15 fun-packed holiday parks in Cornwall, Devon and Dorset, each with lots of exciting activities and great facilities for all ages to enjoy. So the winner will be spoilt for choice when deciding which to visit. Cornwall is known for its beautiful beaches, so there’s nowhere better than Newquay Holiday Park which has 11 stretches of golden sand nearby, plus little ones will love the three outdoor pools. Surf’s up at Ruda Holiday Park in Devon which is home to its own surf school on Croyde Bay. The bay can also be appreciated at a more relaxed pace, ideal for walks exploring its beauty. Not forgetting Dorset and Warmwell Holiday Park which is within reach of the iconic Jurassic Coastline, and has its own ski slope for adventure seekers. Each park has everything you need to have fun as a family including indoor and outdoor swimming pools, outdoor adventure play areas, soft play, amusement arcades, sports courts and nature trails, as well as cafes, restaurants, bars, evening entertainment and kids’ clubs.